Wildlife trackers listen for nature’s subtle cues. Doniga relies on her listening skills in her work as a naturalist, wildlife tracker, and land management consultant. She has been training in sensory awareness for over ten years, and has studied with world-renowned trackers, including Tom Brown, Jr. and Jon Young. 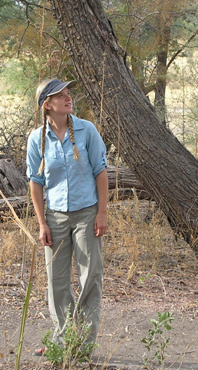 In addition to leading workshops on tracking, wilderness survival, and bird language for the Wilderness Awareness School, Doniga�s fieldwork has taken her to the coastal forests of California in search of mountain lions, the Idaho backwoods to follow wolves, and lush Hawaiian rainforests to conduct bird surveys. 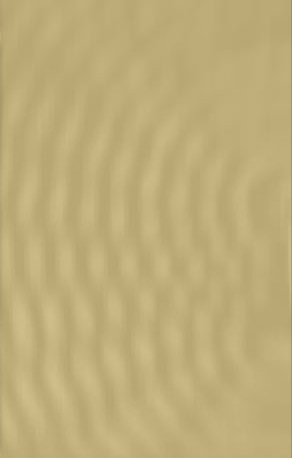 Many of these sounds and images were collected during Doniga�s 2005 trip to Africa to deepen her knowledge of the ancient art of tracking.